Russian President Vladimir Putin, commenting on relations with the US under Trump, could not hide disappointment. The Head of the Russian Federation, in particular, believes that the decision to close Russian diplomatic institutions in the United States was ill-considered. He made a corresponding statement, speaking at a press conference during the summit in China, "Ukrainskaya Pravda" reports, referring to the AP agency. Putin rejected the question of whether he was disappointed in Trump as "naive". According to the Russian news agencies, Putin said that Trump "is not my fiancée, and I'm not his fiancé". 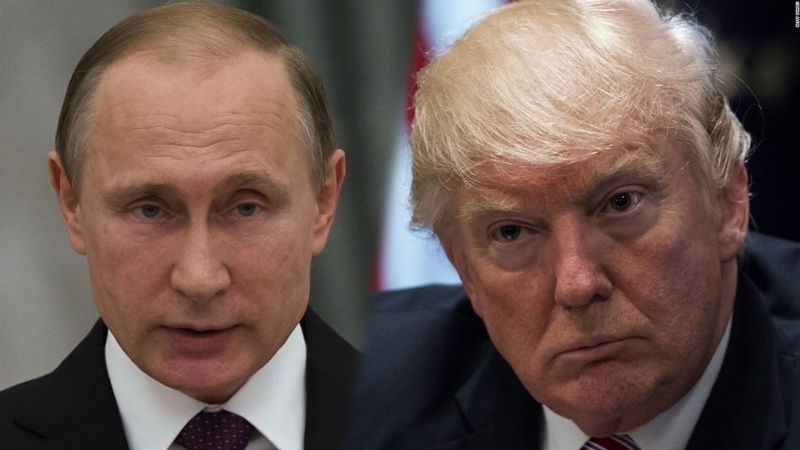 Asked how Russia would have felt if Trump had been impeached, Putin said that it would be "completely wrong" for Russia to discuss US domestic policy. Russian officials welcomed Trump when he was elected last year, and Putin praised him as a person who intended to improve relations with Russia. However, further US sanctions against Russia and the US decision to close Russian diplomatic institutions led to strained situation in the relations of the countries. Putin said that the US has the right to close consulates, but "it was done in an abusive way." "The American nation, America is really a great country and a great nation if they can tolerate so many people with such a low level of political culture," Putin said. 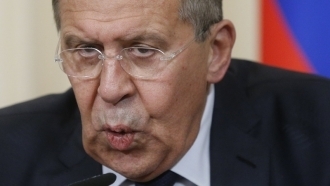 According to him, Russia reserves the right to respond to the actions of the US authorities by reducing the personnel of the US diplomatic mission in Russia by another 155 people in order to achieve full parity - but this decision will not be taken in the near future.